Planning your holiday? Do you really want to feel the mellowing breeze in your hair? Why not a change in your hectic professional life? Now it's time for a leisure, you really want a break, don't you think so? Why waiting? Why not take a plunge into the lap of nature? Come to Hill Top Home stay, the ideal place for you and your family to stay. A home stay at the hill top, with lush greenery that surrounds you, wake up with the lullaby of birds. Stay green, with fresh air that soothes your body and mind. 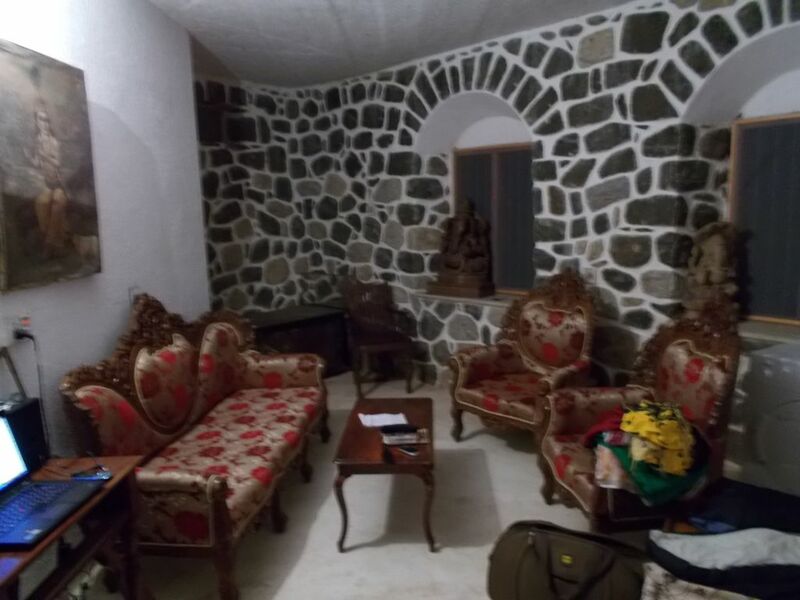 Needless to say, houses are made in a very natural way with stones and clay, to top it all enjoy the organic farming, you are served with organic food, enjoy the sun rise with steaming organic tea.